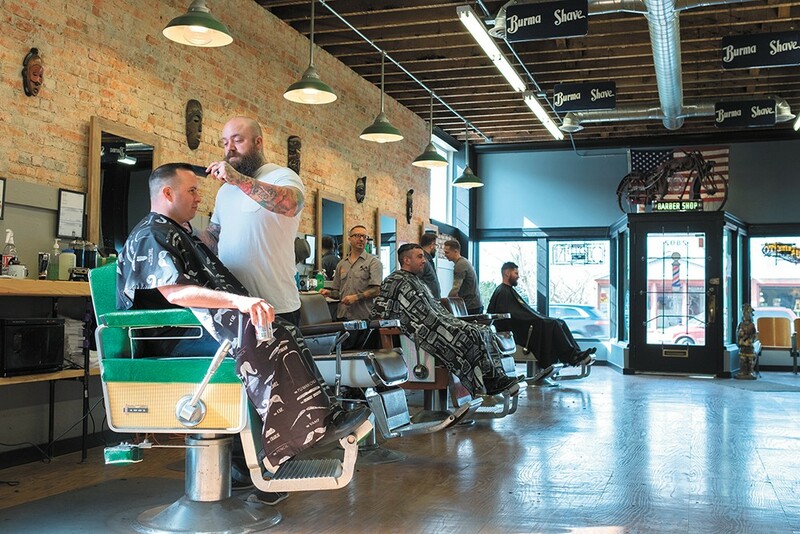 An impassioned crowd of hair stylists and barbers tangled with legislators Tuesday over a bill that, initially, would have banned the common "booth rental" model of hair salon businesses. While some salons and barbershops have a stable of employees, many simply rent their chairs to individual barbers and stylists, who run their own one-person businesses on their own schedule. The bill, introduced by Washington state Sen. Karen Keiser and co-sponsored by Senate Majority Leader Andy Billig, was intended to address what some salons complained as an unlevel playing field between salons that had official employees and those who simply rented out booths. Kari Reddinger, owner of Haven Hair Studio and Spa in Kennewick, claimed that there were over 800 small businesses that would go under if the bill passed. After an initial wave of backlash, Keiser modified her bill last week. Instead of banning "booth rentals" entirely, it attempted to subject booth rental businesses to the same legal structures — like paying unemployment and workers comp — as salons with employees. But it also would expand the new restrictions to include booth rentals at barbershops. Chris Banka, owner of the Brickyard Barbershop, says stylists and barbers all across Spokane have been upset about the bill. "People are pissed. It's trying to screw with our livelihood," Banka says. "What they are trying to do is to cut out the little guy and take out any competition." While Billig says one goal of the original bill had been to ensure that stylists were able to have access to the state's social safety net, he says the bill will not move forward in its current form. He credits the public for sharing their concerns. "I do not support the original bill any longer, because of the helpful information we have been provided," Billig says. "This is just how democracy is supposed to work."